I hope you are all looking forward to a fun and safe Halloween. This evening we will have our annual Fall Festival starting at 6 PM in the Fellowship Hall to celebrate with fun and games! On Sunday we will celebrate the traditional holiday that follows Halloween every year-- All Saints Day. This is the day on the church calendar that we pause to remember those who have passed in the last year. We will read the list of names of our friends, loved ones, and church members who have died and remember God's promise that one day God will wipe away all of our tears and make all things new. The Southminster Youth will be collecting donations this Sunday for the annual 5K CROP Walk. 75% of the proceeds go to Church World Service and the other 25% benefit CCHASM. - We pray for those fighting cancer including Joyce Triebley, Ron Crenshaw, and Cathy Kirtley's student Tommy. -We pray for Lynn Sutton and Shelley Hamlin who are recovering from surgery this week. - We pray for Laura Pearson whose mother, Wanda Gallup passed away last week. The family is not having a service. If you want to do something to support the family donations to Children's Hospital of the King's Daughter are appreciated (PO Box 2156 Norfolk, Va 23501). Click here for a sneak peak of what a Stop Hunger Now Event looks like! As Presbyterians we believe that a church should be run by it's members. This tenant, called the priesthood of all believers, is an important part of our heritage all the way back the the Reformation. In the Protestant tradition the last Sunday of October is called Reformation Sunday. It is anniversary of Martin Luther revolutionary act of nailing his 95 Theses to the door of the Catholic church in Wittenberg, Germany in 1517. That makes this Sunday the 498th anniversary of the Reformation! At Southminster we will celebrate this great event by holding our annual Laity Sunday-- a day when our members take the pulpit and lead every aspect of our worship service in true reformation spirit. I hope you will join us for special music from the Presbytones as well as some great personal testimonies from some of your fellow brothers and sisters in Christ. I look forward to joining you in the pews! - We give thanks that Shelley Murray and John Bowles are recovering well from their surgeries last week. 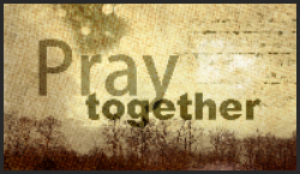 - We pray for Laura Pearson and her mother who is in hospice care-- may God's peace be with her. 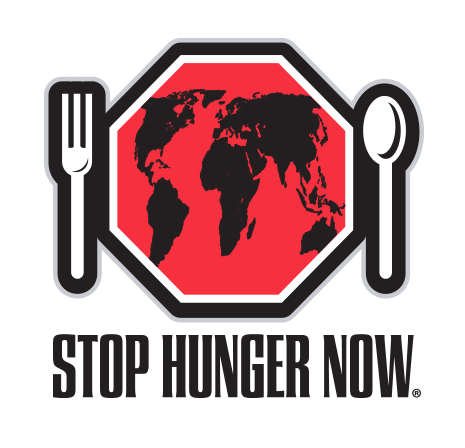 Challenge your Sunday School class, PW Circle, family or friends to join you in doing your part to Stop Hunger Now! As you know, we are holding an all-church mission project on Sunday, Nov 22nd. Believe it or not that is just a little over a month away! 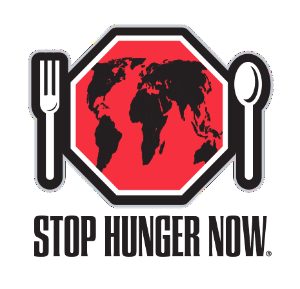 Now is the time to challenge your Sunday School class, PW Circle, or family and friends to commit to take part in stopping hunger by signing up to be a part of Southminster's Stop Hunger Now meal packing event. This is a great opportunity to invite a friend to church. 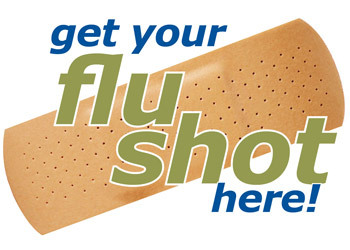 You can sign up online by following this link: http://bit.ly/1VQyHHO or you can sign up on Sunday in the Narthex. If you have questions contact Eniko Ferenczy at eferenczy@gmail.com. - We pray for Gracie Greenberg, Chuck's cousin's 11 year old daughter, who has been diagnosed with an eating disorder and is currently in the hospital because of her dangerously low weight. This week Rev. Mario Mayorga, the pastor of the Spanish language congregation who is using our church basement, will be joining us for dinner so that we can get to know him and hear more about his congregation. 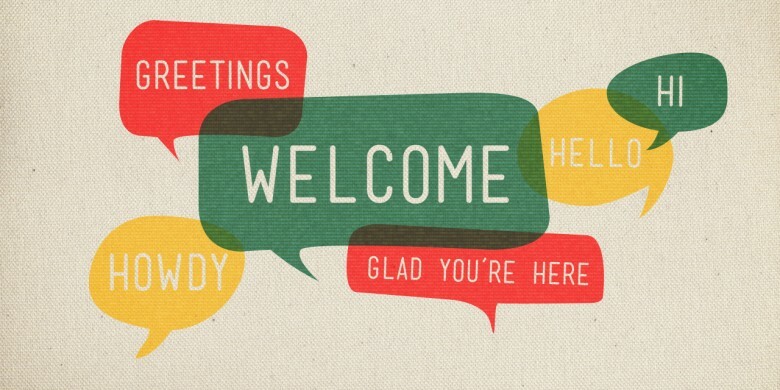 Thank you all for your warm welcome to our guests last Sunday for World Communion Sunday. It is always a great day to remember that there are Christians all around the world who worship the same God that we do. Below you will see a picture of Eniko and I with our guests Rev. Christian Nartey, Archana Samuel, Rev. Juliet Kalai and Rev. Raja Samuel. -We pray for John Bowles who had outpatient surgery on his arm earlier today. - We continue to pray for Frank Grier's friend Casey Wauhop who is under hospice care. It's Coming! Mark your calendars for Sunday, Nov 22nd for an ALL CHURCH mission event. This week of rain has reminded me to let you know of our updates to our church cancellation policy in case of bad weather-- long story short you asked for it and we listened. We are now capable of putting notices of closure on our local news stations. See below for the full information. This Sunday we will celebrate World Communion Sunday with special music from around the world and welcome as our guests several international students from Union Presbyterian Seminary! I hope you will join us. - We celebrate with Ron Crenshaw this week as he completes his radiation and chemotherapy treatments! - We pray for Joyce Treibley who was recently diagnosed with cancer and is expecting to undergo chemotherapy treatment. - We continue to pray for Cathy Kirtley's student Tommy whose doctor's discovered yet another tumor this week. - We continue to pray for Riki Stone's family after the death of her uncle, Edwin Granley, and Tammy McDonald's family after the death of her counsin. -We continue to pray for Bob Griffin's step-mother as she recovers from surgery. - We continue to pray for Frank Grier's friend Casey Wauhop who is under hospice care, as well as his son and daughter in law who are expecting a grandchild any day. In case of inclement weather on a Sunday the decision to cancel services will be made by the pastor and facilities chairperson. By 8:00 A.M. church closing notices will be submitted to the local Richmond CBS, NBC and ABC stations, notification will be sent out via email to those on the church email list, and a notice will be posted on the church Facebook page. You may also call the church at (804)276-1749 where the voicemail message will be updated with appropriate information. Please do not call the ministers or other staff members unless there is an emergency. We would like to have services if possible, but safety comes first.